The Darling St Chapel is conveniently a BYO venue with No Corkage Charges. Whether your bar is large or small you can tailor a beverage package to suit your individual requirements. 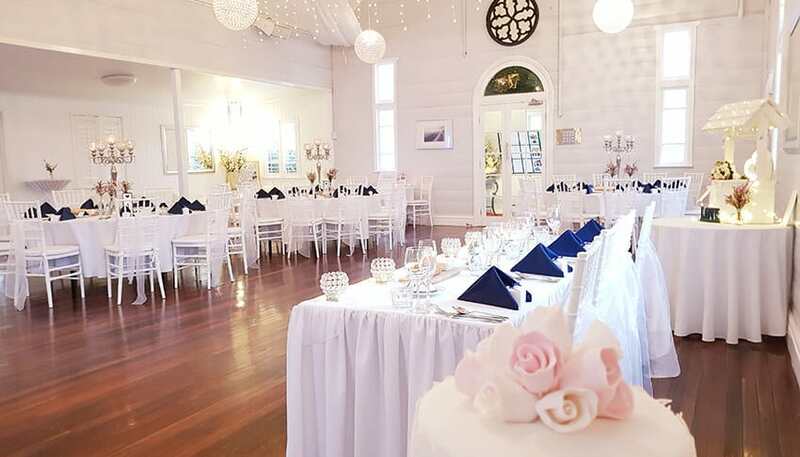 Our BYO policy can save you thousands of dollars compared to licenced function venues. Our Bar service is simple. You supply the beverages and our RSA certified staff serve and supervise your bar throughout your function. We even provide complimentary table service for special guests and your bridal party.